This Friday Claptone, Adana Twins, Doctor Dru and Shir Khan will cross the canal again! 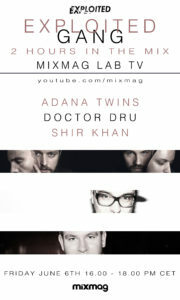 Before they head down to Egg London Adana Twins, Doctor Dru and Shir Khan will be welcomed by Mixmag for their weekly office rave. Make sure you tune in at 4pm and if in London go and have a little dance with the full crew. 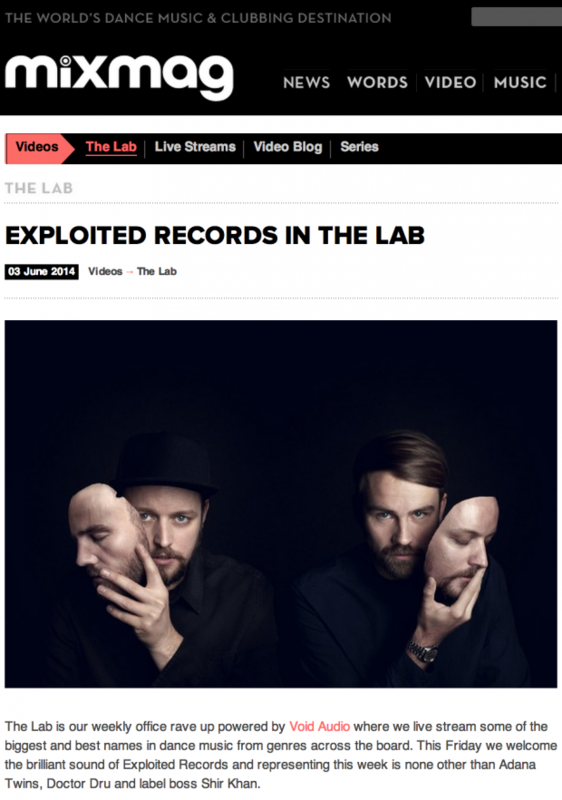 Find all info about the Mixmag lab here and about the event here.